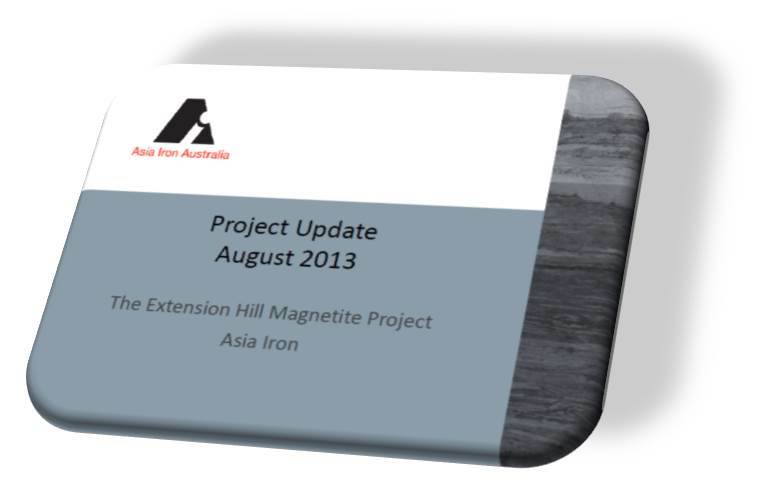 AIA have today issued an update for the Extension Hill Magnetite Project (EHMP) located in the Mid West of Western Australia. The update includes key messages from the Board of Directors. To review the EHMP update presentation click here.